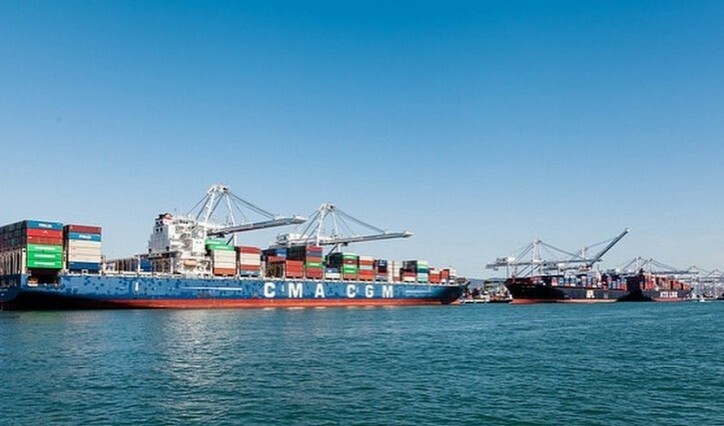 A record-breaking peak season continues at the Port of Oakland. The Port said yesterday that last month was the busiest September for import cargo in its 91-year history. That followed another all-time record in August. The Port said it has handled the equivalent of 168,289 20-foot loaded import containers in the past two months. That breaks the previous August-September record of 158,320 20-foot loaded import containers set back in 2006. One more month of import growth could give Oakland its busiest peak season in Port history. Maritime observers follow cargo volumes closely in the August-through-October period. That’s considered the traditional peak shipping season. It’s the time of year when U.S. retailers accelerate import orders for holiday merchandising.